As you focus on serving your customers and building a strong business, you will need reliable, meaningful, and timely financial information to run your business profitably. 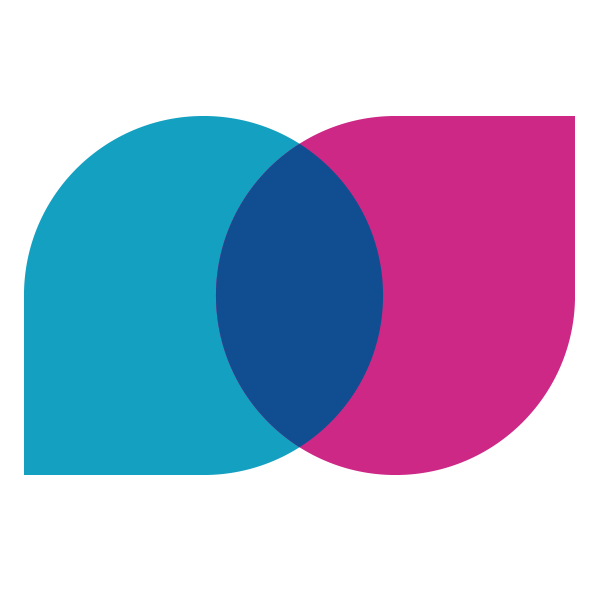 Whether you need help starting up your business or raising the level of your current systems, we offer a wide range of services in these areas. If you have a new business or are ready to automate your accounting records, we can help you get up and going quickly. Starting off right can make a growing business easier to handle. Using the version of QuickBooks® that is best for your situation, we will tailor your accounting system to your specific needs. We will also help organize your accounting systems and procedures for efficiency and cash protection. 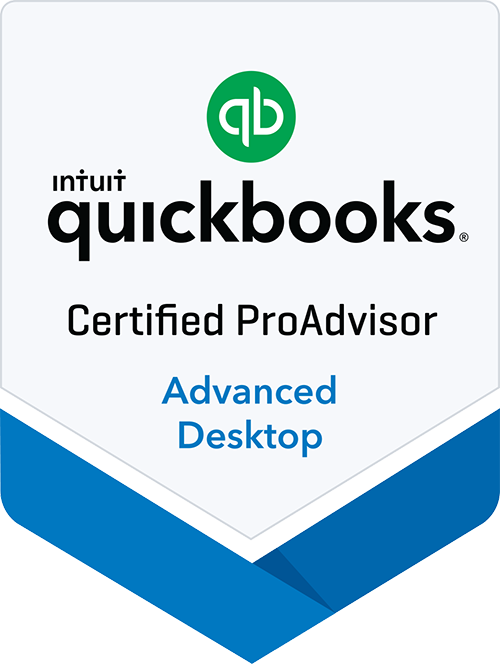 As a QuickBooks® ProAdvisor, we can help with set-up, tune-up, training, consulting, and even discounts! 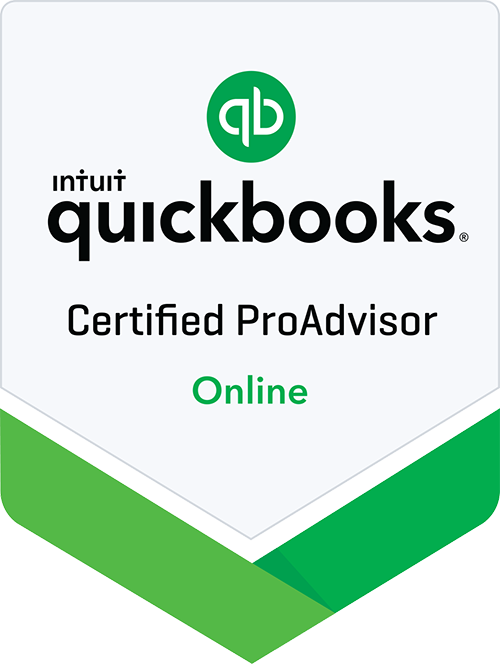 Whether you choose ongoing bookkeeping services for your business or train your own staff, we can help when you don't have the resources to do it all yourself. We will prepare monthly bank reconciliations, perform general ledger maintenance, provide payroll support, and are available to you year-round for any help you need.